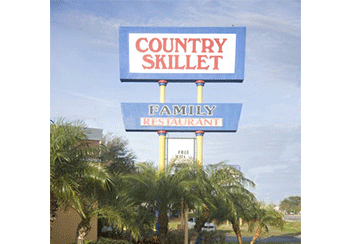 Welcome to the Country Skillet Restaurant. 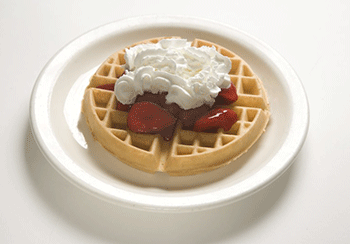 We pride ourselves on using only the finest ingredients in everything we prepare. Everything is prepared daily, from start to finish. So please, sit back, relax and leave the cooking to us!